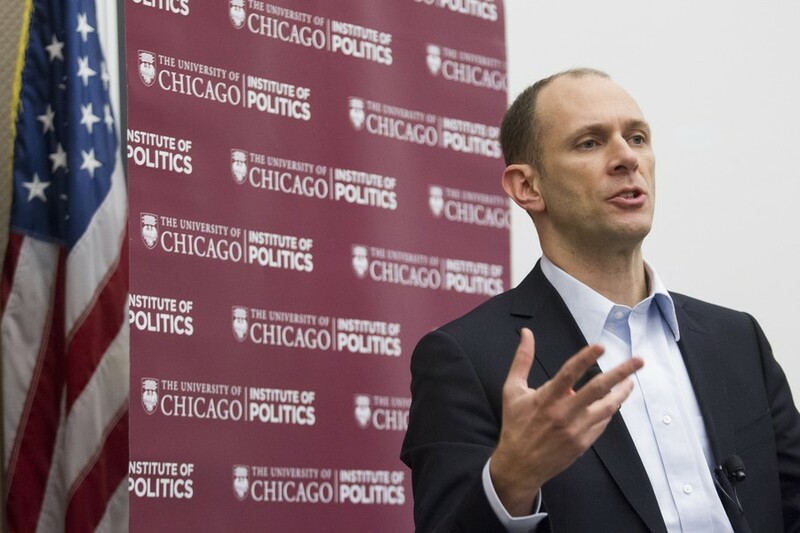 Booth professor Austan Goolsbee, who was expected to debate Steve Bannon at UChicago earlier this year, suggested on Monday that the former White House strategist is a "snowflake" for not debating him. Goolsbee made the comment in response to a tweet from conservative writer John Podhoretz (A.B. '82), who was criticizing New Yorker Editor David Remnick for disinviting Bannon from an interview at a festival hosted by the publication. "Remnick wanted to make Bannon a villain but in the liberal world now you silence the bad guy rather than defeat him," Podhoretz wrote. The Maroon reported in January that Goolsbee had been asked to debate Bannon at UChicago. But months passed and no information about the event was released. By the end of March our reporting indicated that Bannon was unlikely to come. Booth professor Luigi Zingales, who is interested in populism, confirmed to The Maroon that Bannon accepted his invitation.